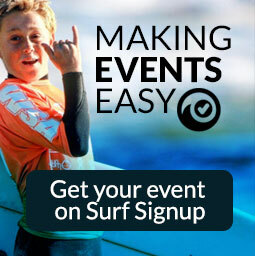 The contest will be held directly behind Sweetwater Surf Shop 10 N. Lumina Avenue, Wrightsville Beach, NC 28480. We will have several events going on throughout the weekend, including an Art & Music Fest in the Wrightsville Beach Park on Saturday, Aug. 18th. More info on events to follow.